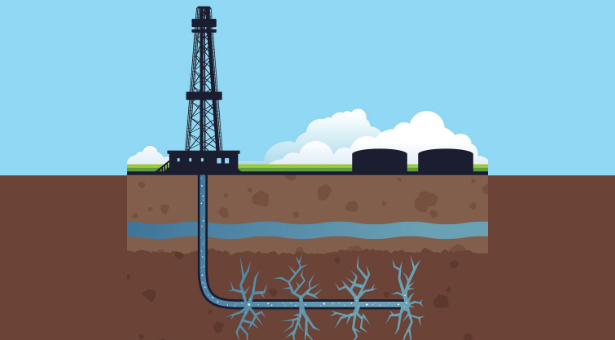 Fracking is a controversial topic, except what is fracking? 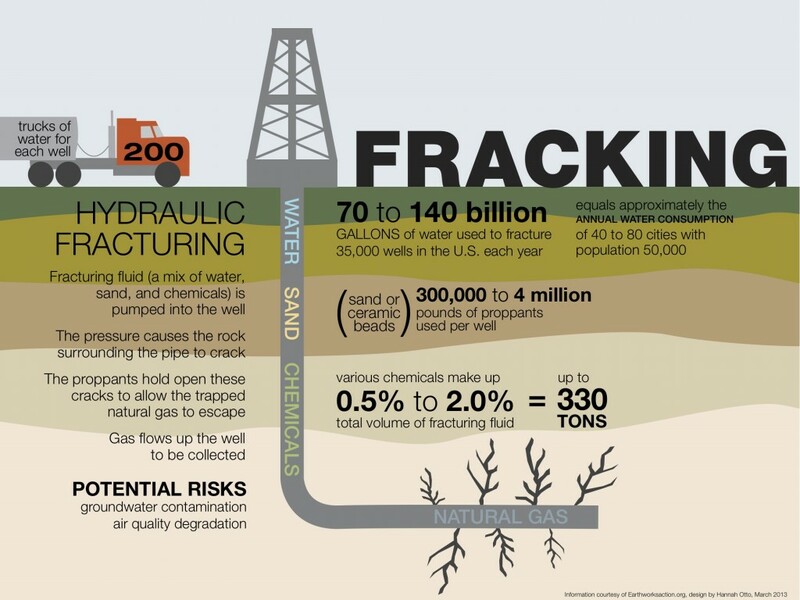 Fracking is short for hydraulic fracking, which is a type of drilling for natural gas and oil. Fracking has been going on commercially for 65 years. It involves drilling a mile or more below the surface and then drilling sideways for about a thousand feet. Typically, they drill into shale and rock formations and once the pipes are cased and cemented they also perforate them and blast inside with a force of 9,000 pounds per square inch a mixture of water, sand and chemicals. This allows for cracks to appear in the rock and natural gas to escape up the pipe. 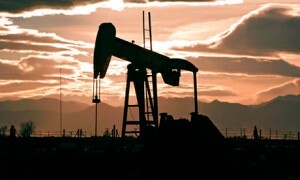 Hydraulic fracking has changed the American energy industry. Suddenly, we went from importing oil to having it right here in the United States. In the upcoming years, 95 percent of natural gas will require hydraulic fracking. It has put the United States on the leader board for the procurement of oil. In 2010, the number of wells was reported at 510,000, doubling since 2000. Most drill wells are located in Texas and through the Great Plains, as well as the Great Lakes area and New York on through to Virginia. It has led to an energy revolution in the United States and has reduced prices of oil and electricity. 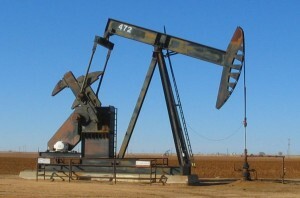 “Fracking has unlocked massive new supplies of oil and clean-burning natural gas from dense deposits of shale — supplies that increase our country’s energy security and improve our ability to generate electricity, heat homes and power vehicles for generations to come,” according to EnergyFromShale.org, an alliance of oil and gas industry groups. There were reports in Chesapeake and New York of contaminated water, with the drill in Chesapeake malfunctioning and spewing contaminated water for 12 hours. Fracking also releases chemical compounds into the air such as benzene, ethylbenzene, toluene and n-hexane, which all can cause birth defects, cancer and neurological problems due to long-term exposure. Another consequence of fracking may be earthquakes where seismic activity was unusual; Ohio and Oklahoma are two examples. In 2011, Oklahoma had its strongest earthquake recorded and is believed to be the consequence of fracking. There are stories of people who are forced to live by these wells and their quality of life was reduced greatly because of it. Last spring, the Environmental Protective Agency released a five-year report on the water contamination due to fracking. Their findings included instances of contaminated drinking water, but not as many as expected. It seems to me, various things have been done to ensure the safe and healthy practices of fracking. Nevertheless, there will always be a risk when drilling into the earth and releasing chemicals. The question we must ask ourselves is, do the benefits outweigh the costs? I don’t know the answer to this question. There need to be further steps taken to keep drilling out of proximity to neighborhoods. Furthermore, there need to be more studies conducted to understand the full effects of fracking on the air and earthquakes. However, there are benefits of fracking to the U.S. economy and there would be consequences to suspending all fracking activity. We need the benefits fracking produces, but we must proceed with caution because some things are irreversible.